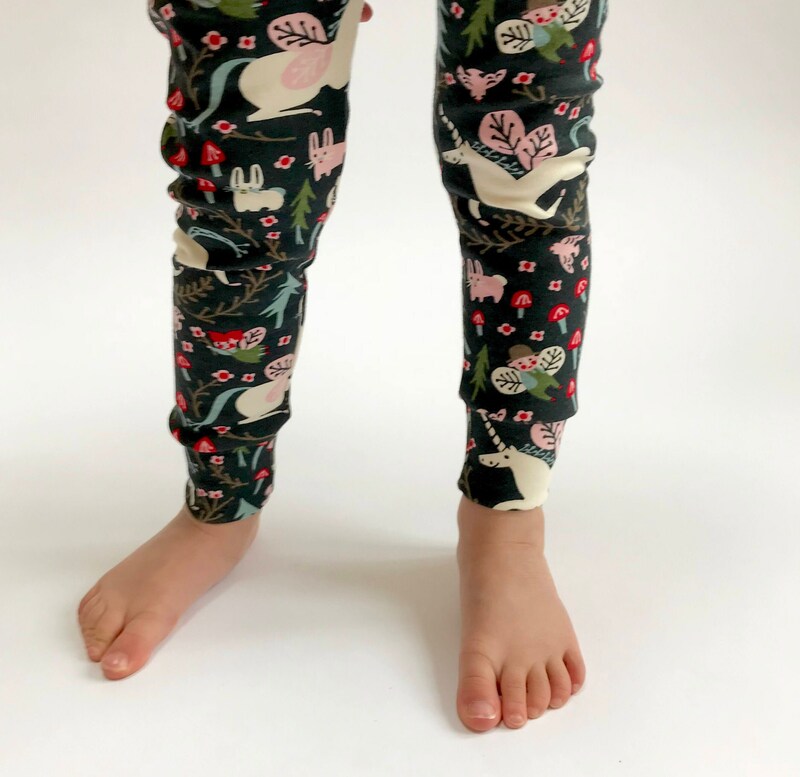 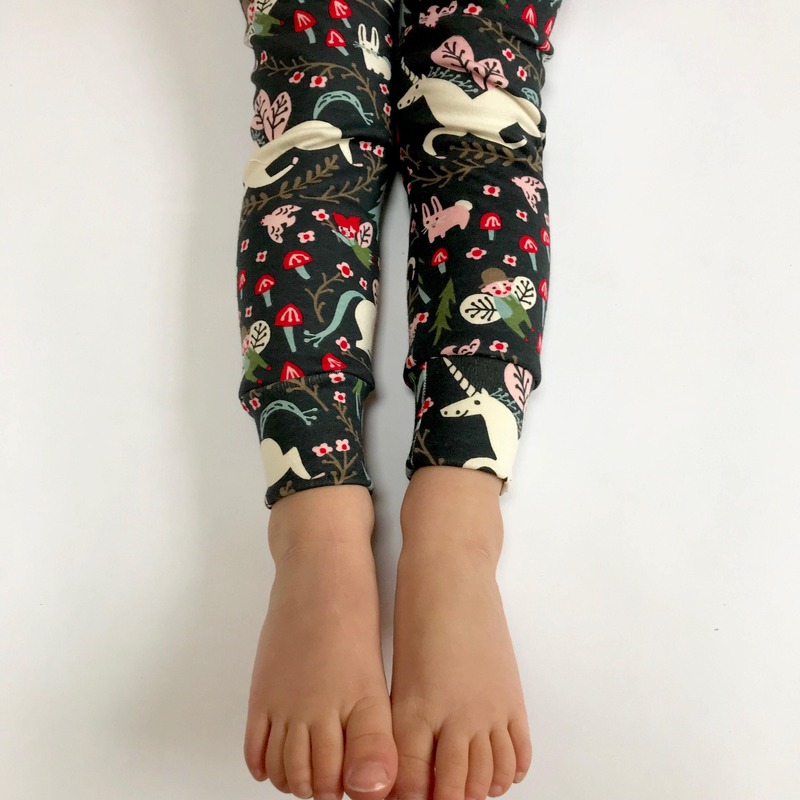 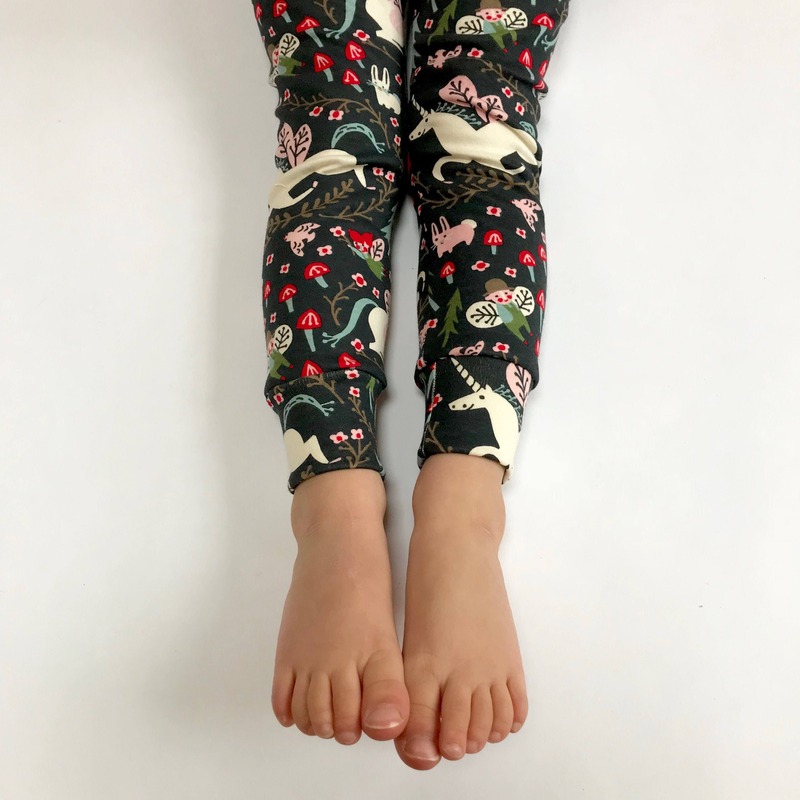 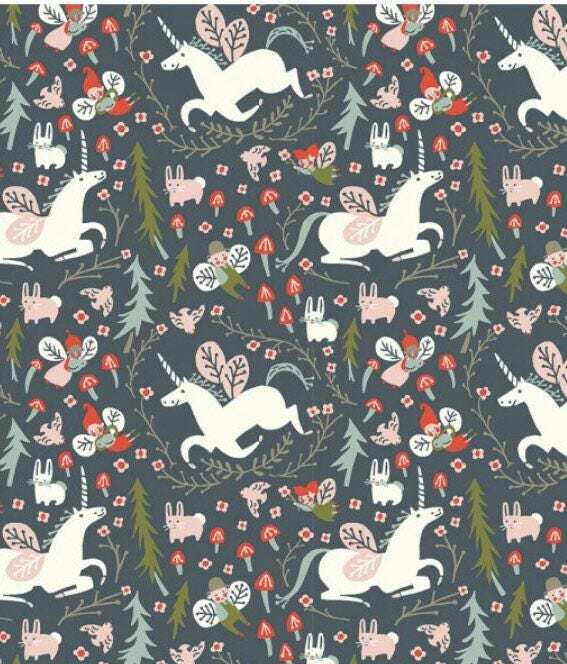 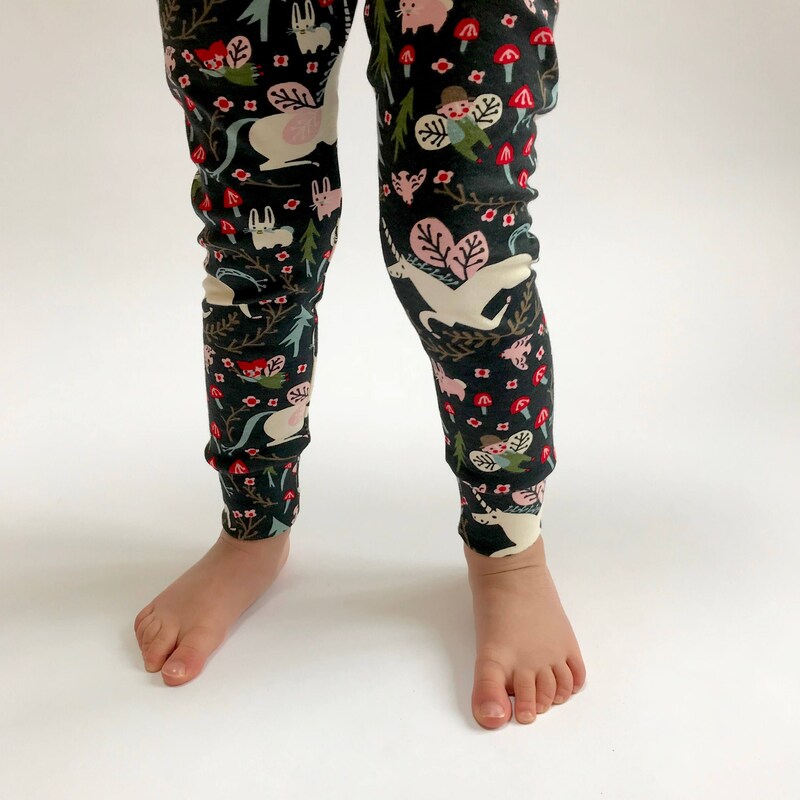 Eddie & Bee organic cotton leggings in Enchanted Unicorns print. 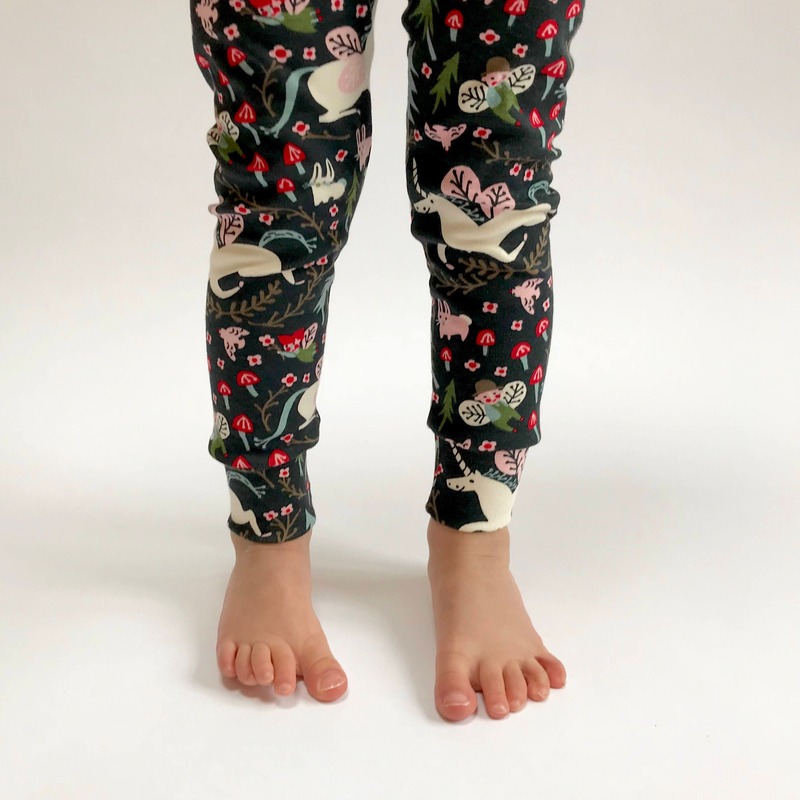 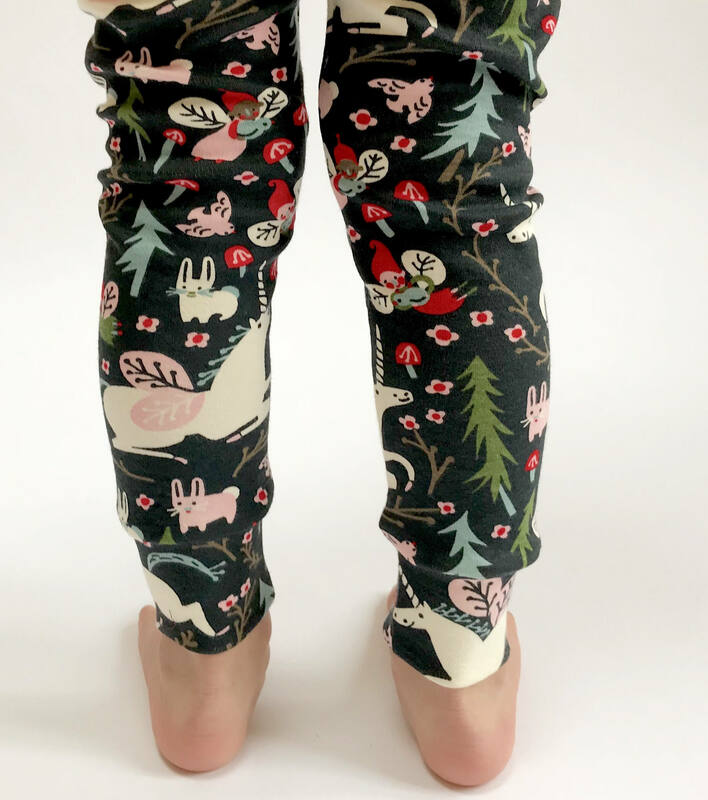 Eddie & Bee organic cotton leggings in "Enchanted Unicorns" print. 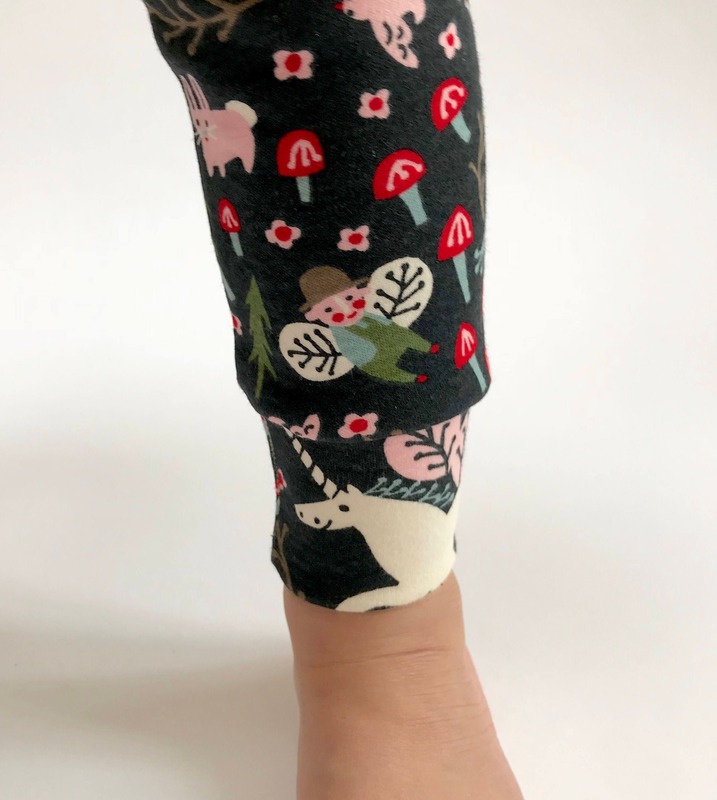 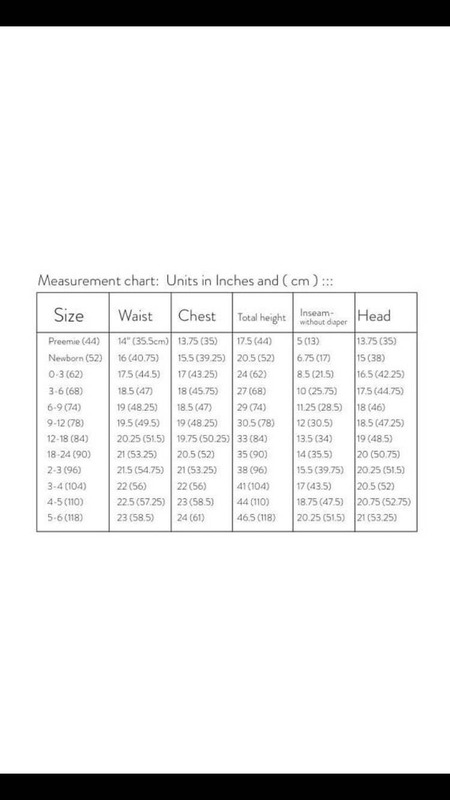 Super soft organic cotton leggings in "Enchanted Unicorns" print.